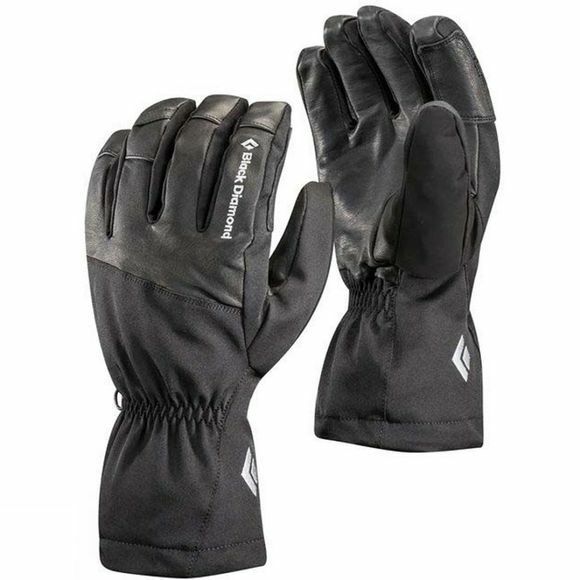 The Mens Renegade Gloves from Black Diamond is warm, waterproof, and designed for performance during day-in/dry-out resort laps, the Black Diamond Renegade Glove is our best value ski glove. Built with a Gore-Tex waterproof and breathable insert and abrasion-resistant, stretch-woven Nylon shell, the Renegade protects during deep pow days and slushy spring outings. A fixed fleece Lining adds soft, moisture-wicking warmth.